Quincy Jones’ recent interview with Vulture is still in heavy rotation on virtually every social media platform you can think of. 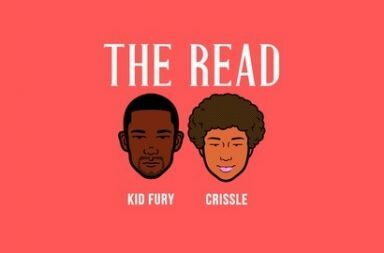 So, it’s only right that The Read Podcast presenters, Crissle and Kid Fury dissect his quotables in a way that only they can. 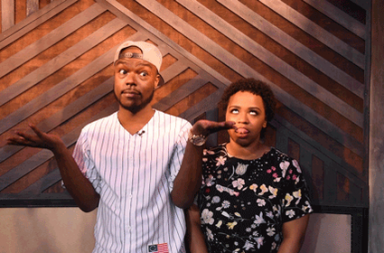 Here are some of Quincy’s sensational quotes the pair discuss in this episode. 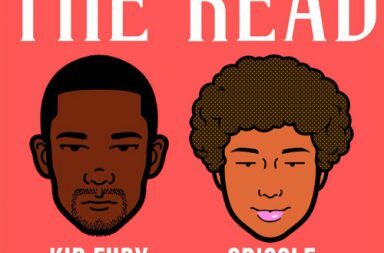 Crissle and Fury also answer questions from fans where they give their thoughts on the stigma of being a “bottom” and advise a listener who has a mother-in-law from hell. The woman is at the end of her tether, and her husband is doing the emotional equivalent of curling up into a ball in the corner. Her mother-in-law needs to go!